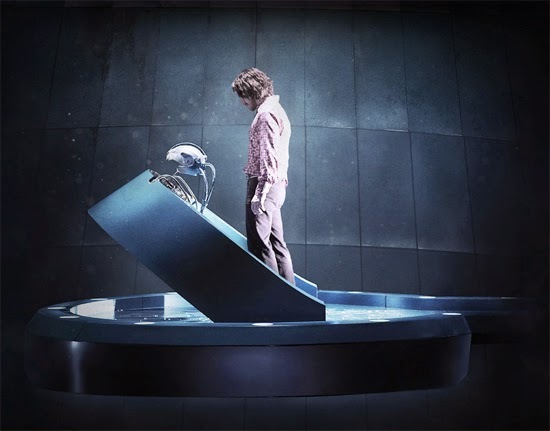 20th Century Fox Release New Trailer & Poster for 'X-MEN: DAYS OF FUTURE PAST'! 20th Century Fox has released a new trailer & poster for X-Men: Days of Future Past. The cast of the sequel include Hugh Jackman, James McAvoy, Michael Fassbender, Halle Berry, Anna Paquin, Jennifer Lawrence, Ellen Page, Peter Dinklage, Patrick Stewart, Ian McKellen, Shawn Ashmore, Daniel Cudmore, Nicholas Hoult, Omar Sy, Booboo Stewart, Fan Bingbing, Adan Canto, Evan Peters, Josh Helman, Evan Joingket & Lucas Till. 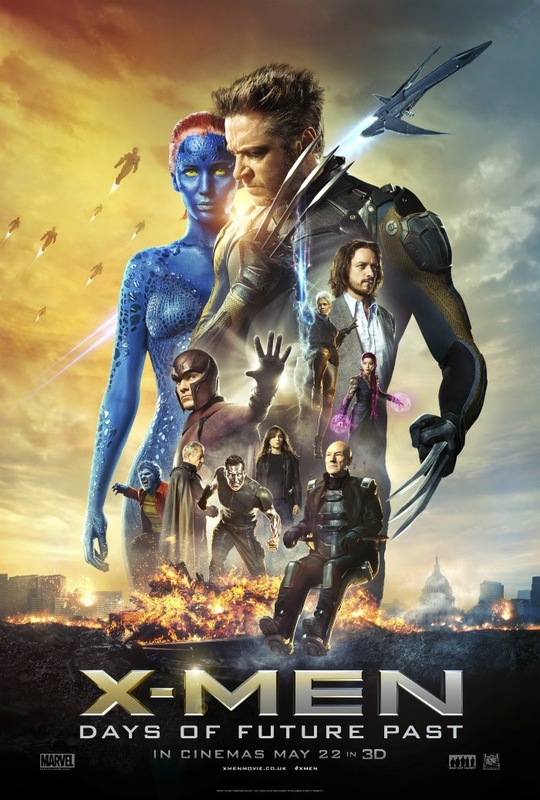 X-Men: Days of Future Past acts as a sequel to both 2006′s X-Men: The Last Stand & 2011′s X-Men: First Class, as well as a follow-up to 2013′s The Wolverine. Simon Kinberg, Matthew Vaughn & Jane Goldman penned the screenplay. I'm reading: 20th Century Fox Release New Trailer & Poster for 'X-MEN: DAYS OF FUTURE PAST'!Tweet this!